Royal Caribbean International just announced they will have three ships sailing Alaska in the 2020 summer season. The return of Ovation of the Seas, alongside two Radiance Class ships – Serenade of the Seas and Radiance of the Seas – will mark the cruise line’s biggest presence in the region yet. Before positioning for Alaska, Ovation and Radiance will island-hop along Hawaii, while Serenade sails the Panama Canal and Golden Coast on her way west. Royal Caribbean’s 2020 Alaska cruises open for bookings on Thursday, Nov. 8; Crown & Anchor Society loyalty members are able to book one day prior. Ovation of the Seas will return for its second consecutive season to offer 7-night itineraries from Seattle. With the highest vantage point on any cruise ship, the North Star – the ship’s signature glass observation capsule with panoramic views from 300 feet above sea level – Ovation will be a great choice for sightseeing. For the first time since 2009, Serenade of the Seas will head west as it repositions from a winter in the Southern Caribbean to Vancouver, British Columbia. Serenade will sail 7-night itineraries through the 500 miles of shoreline that is the Inside Passage, calling on Ketchikan, Juneau and Icy Strait Point, Alaska. Radiance of the Seas will once again offer 7-night, open-jaw itineraries between Vancouver and Seward, Alaska. A veteran at plying the Gulf of Alaska, Radiance will cruise alternating Southbound Alaska and Northbound Alaska routes, offering guests the opportunity to uncover the myriad of adventures of the Great Land. Serenade of the Seas will sail through from Fort Lauderdale to Los Angeles on a 15-night Westbound Panama Canal sailing departing May 4, 2020. On May 19, 2020, Serenade will then head over to Vancouver, British Columbia to navigate the Pacific Coast on a 7-night sailing. Both Ovation and Radiance of the Seas will say aloha to Hawaii as they sail to Alaska. Ovation will embark on its 12-night cruise from Honolulu, visiting Maui (Lahaina), Kailua Kona and Kilauea Volcano, Hawaii, on May 7, 2020. Also sailing from Honolulu and departing on May 5, 2020, Radiance will offer a 10-night itinerary to the Last Frontier with ports of call including Maui (Lahaina), Kailua Kona, Hilo and Kauai (Nawiliwili), Hawaii. 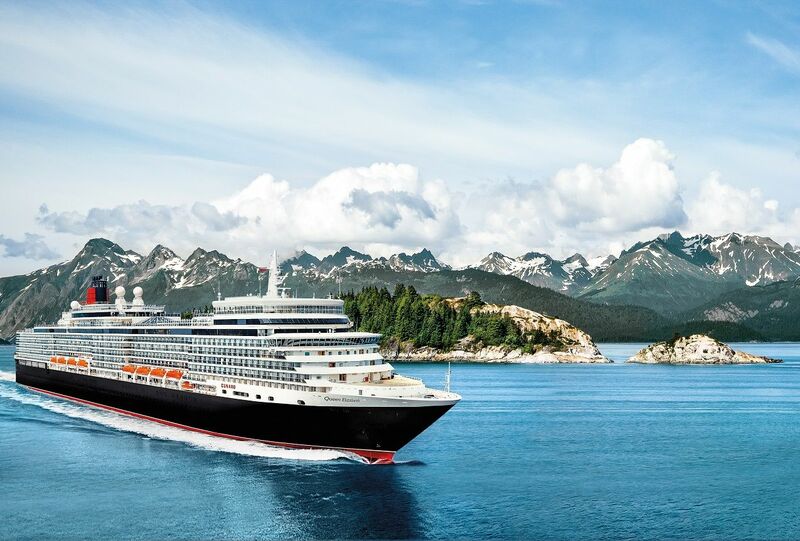 Holland America Line is supporting October’s Choose Cruise Month organized by Cruise Lines International Association (CLIA) with an offer on more than 800 cruises sailing to all destinations that features up to $400 onboard spending money. The month long event that runs Oct. 1 – 31, 2018 and applies to select sailings from fall 2018 through spring 2020.